Marvin Test Solutions announces new subsystem and 500 MHz switch card to extend Genasys platform capabilities for functional test. Building on the architecture of the Genasys switching subsystem, MTS has added the GX7017 chassis to the Genasys product line providing digital, analog and switching capability within a single, compact, 6U PXI chassis footprint. 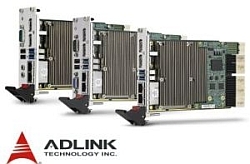 The GX7017 is a 20-slot 6U PXI chassis with an integrated Mac Panel Scout mass interconnect receiver that can accommodate up to 9 switching modules, 8 digital instruments, and additional PXI instrument modules providing the flexibility to address analog / digital ATE applications. 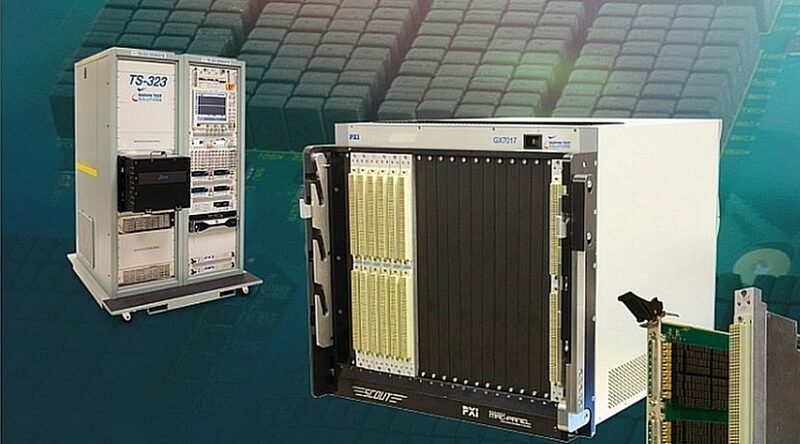 Featuring high density signal switching for board and system level functional test with an “any-resource to any-pin” architecture, the GX7017 can accommodate any of the Genasys switch modules, providing up to 2304 multiplexed, hybrid I/O pins without cabled connections via a Mac Panel 6U Scout receiver. 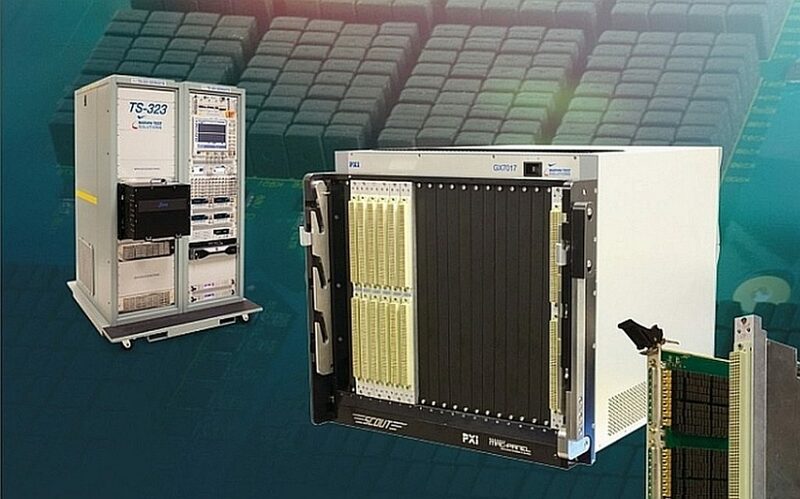 In addition, the GX7017 can support up to 256 performance digital test channels providing a compact functional test platform for mixed-signal test applications. The GX7017 chassis is available as a subsystem or as part of the TS-321, Marvin Test Solutions’ single-bay Genasys functional test platform. Marvin Test Solutions has also introduced the GX6864, a 500 MHz, 75 Ohm RF multiplexer switch module for high I/O count, video switching / test applications.